Winning entrepreneurial venture GoToInterview is an online employment service that enables employers to view candidates before in-person interviews, via recorded online interview responses. Yep, you read NolaVie, so you KNOW what’s happening locally. During the July 4th weekend, if you had taken a glance at a smartly dressed person of color walking downtown with a confident strut, you would think, “Essence Fest.” But not all of these cool young men and women were here for the music and the celebrities. An enviable group was here strictly for business — their own start up businesses, in fact. In other words, it’s hard to raise money for a startup business. It’s even harder for minority entrepreneurs. PowerMoves.Nola intends for New Orleans to be the epicenter for changing all that. So, who is Crystal McDonald? She’s just one of your everyday, extremely bright, personally engaging over-achievers. Ho-hum, right? What makes McDonald stand out is the idea she and her husband came up with, which transforms the way businesses hire workers. She pitched her web-based tech startup, GoToInterview, and was awarded a fellowship with PowerMoves.Nola. McDonald, a Houston native, first fell in love with New Orleans when she attended Dillard University. Although she left for a stint — to earn an MBA from the University of Chicago and to work in New York City — she’s now back to stay. Her husband, Todd McDonald, is in the local restaurant business. Todd once set aside a whole day to interview workers, McDonald says; none of the five applicants showed up. At the same time, the couple frequently heard of hourly workers who needed, but could not find, jobs. Based on this observation, the pair set out to launch a business that would solve the disconnect. GoToInterview is an online employment service that enables employers to view candidates before in-person interviews, via recorded online interview responses. Employers post questions and candidates record their video responses. This saves businesses time and money. As for the prospective employees, according to McDonald, the video interviewing platform provides candidates “access to opportunity” they otherwise would not have. 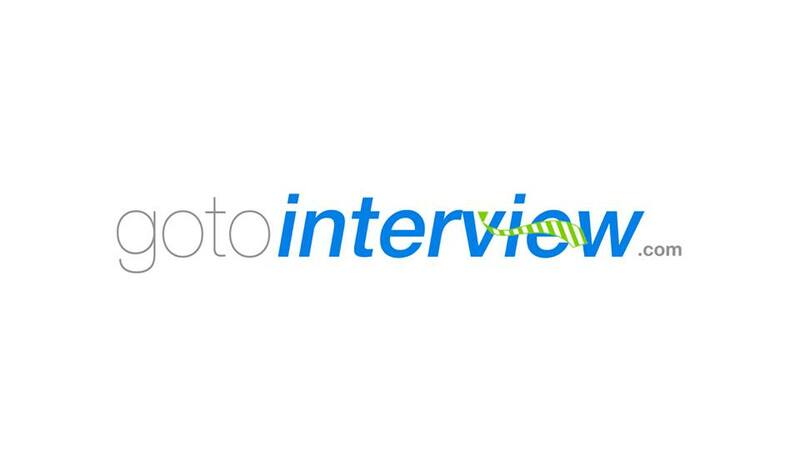 Partnering with JobOne, which helps prepare people for employment, GoToInterview steps in “on the back end, to help candidates refine their answers, and market their skills.” Since GoToInterview is web based, a candidate can record his or her answers from virtually any location. GoToInterview also offers hands-on services to its users, whereby individuals can come in to their office where an Ambassador of Employment will help them prepare for and record their interviews. As a result of her PowerMoves.Nola fellowship, McDonald reports that she will receive a $25,000.00 investment in the business, technical assistance in financial modeling, $5,000.00 worth of legal support from Jones Walker, and office space.